You are in a stretcher being taken to the Hospital Emergency Room. A business trip or vacation has been interrupted, you are away from home, no one you know or knows you is around. You’re unable to communicate with the paramedics even if they could understand you; you’re just trying to keep breathing. 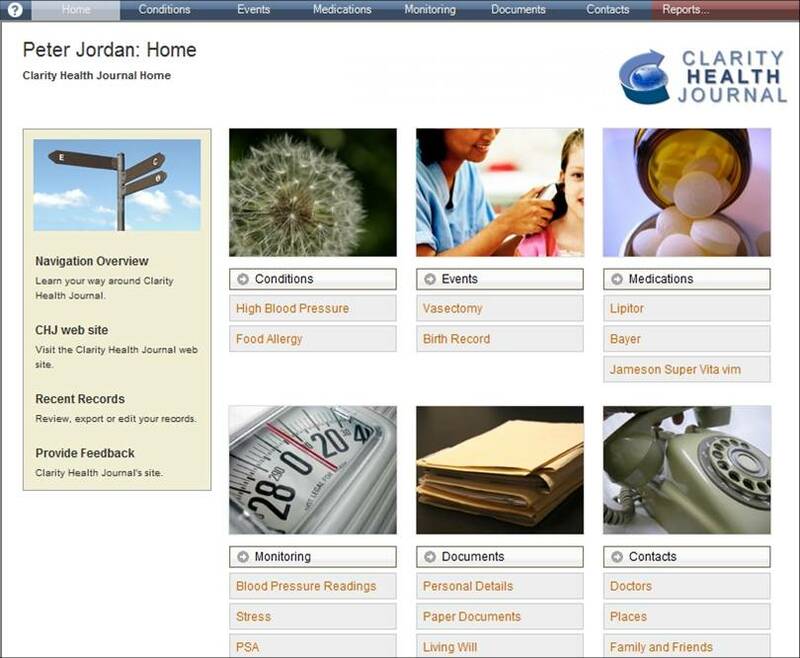 Where is your health information: your medication records; your most recent doctors visit; lab results? Even your emergency contact, blood type and known drug allergies? Will digital medical records save your life? 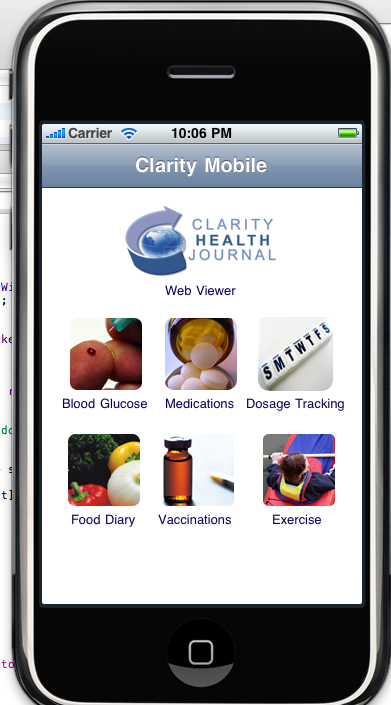 Now imagine you have an a consumer health application, a simple health card is in your wallet. It contains your emergency contact, blood type, allergies, health insurance and a web site to access your full health information. You could also have an Emergency report with you that you printed before going on your trip. All this information could save your life. The majority of us leave our health information in the hand of professionals, our doctor, the clinic or hospital. Most times this is enough; our family doctor can fax or send details to a specialists, the hospital or clinic will sent lab results or clinic notes to our family doctor. All your health information is safe and secure in the hands of the medical professionals you deal with regularly. But when an unexpected event occurs, this safe and secure health information is not available to the paramedics or doctors tiring to save your life. Maintaining your personal health information gives you and your family control. Keeping a family health record will give you a secure, safe and comprehensive set of health information that can be used to keep you healthy. And when you need it it could provide a voice that is missing during an emergency situation.